Featured on today’s OWAR (One Word Album Review; come on, keep up) is Waterparks’ infectious 10-track LP Entertainment. Really honing in on their craft and continuing to push their sound to a whole new level, Waterparks’ dynamic and experimental follow-up to 2016′s Double Dare is a refreshing take on the band’s brand of new age pop-punk. 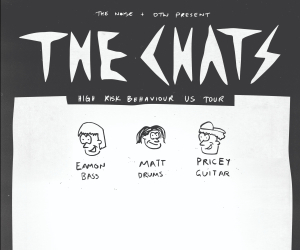 Now, before we turn this too much into our own review, we’re going to pass things over to the band as they carefully chose ten words to describe each of their stylish new tracks. 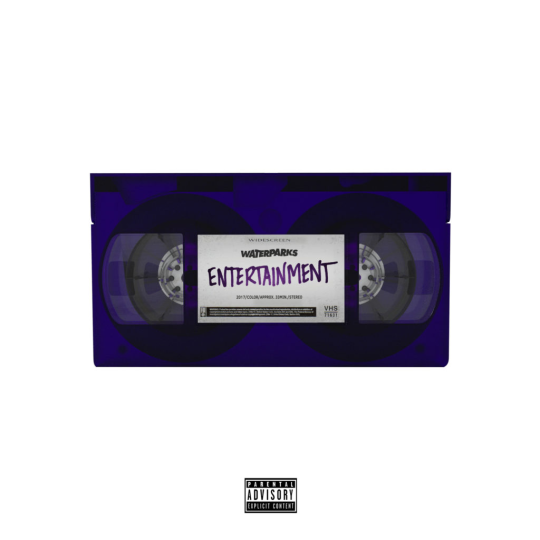 After reading what Waterparks had to say about Entertainment, be sure to pick up a copy here before the album drops January 26th via Equal Vision Records.